They all were included in the September H2BAR Box! 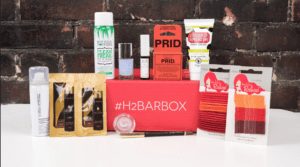 Having voted for the H2BAR Beauty Awards, I was thrilled to receive a handful of the winners in the 2018 September H2BAR Box. 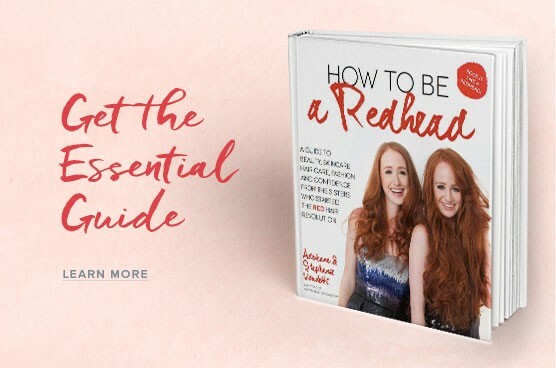 With Redhead Season having begun over the weekend, it was delightful to receive luxurious and helpful ‘redhead friendly’ products to spice up our redheaded life. 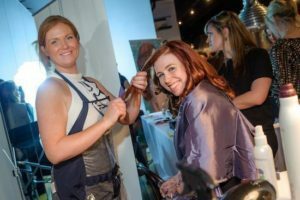 Because red hair is so pigmented, I find it hard, sometimes, to use dry shampoo because of the occasional streaks of white that show up with a vengeance in red hair. This was not even an issue with this dry shampoo. I sprayed it in (it smells divine, by the way), brushed my fingers through my hair and it was gone. My hair looked way cleaner than it was! I typically use brown eyeshadow for my redheaded eyebrows because it’s subtle but gives my blonde brows some much-needed color. I’m a little wary of redheaded eyebrow products because, as my blonde brows don’t show, I have quite thick eyebrows. I was a little nervous, but I actually loved this product. The waxy pencil goes on like butter and is easily buildable, depending on how intense a brow look you’re going for. This hairspray is high quality. My grandmother used to wash our hair with Paul Mitchell shampoo, so there was a touch of sentimentality to this product. It smells clean and fresh and holds your hair in place. 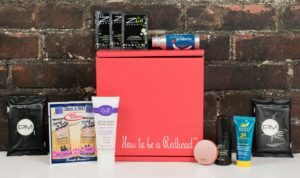 I have frizz like nobody’s business (especially as we’re in the dog days of summer) and this kept everything in place for me while also controlling my frizz! I use the back of my hand to put on foundation (I pour it on or mix colors on there and then use a kabuki brush to put it on) and I’m not opposed to using my fingers in the making-up process. Because of this, my hands can get a little messy, so I wash them after I put on my makeup. I loved adding this hand lotion to the routine as a nice button on the whole affair! Straight up, this pimple treatment smells like iodine, but it definitely works. I felt a pimple coming on next to my eyebrow, popped some on there (hold the product on the spot for thirty seconds and then remove) and it was gone. 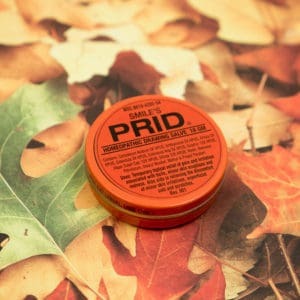 In fact, that tight feeling surrounding a pimple was gone about an hour after I used this! I’m a little wary of pink highlighters because I have pink undertones that I don’t particularly care to highlight (I have a fear of the “ruddy” look), but this was subtle, beautiful, and made me feel kind of princess-y, which is never a bad thing! I’ve said it before and I’ll say it again, I don’t know how to take care of my feet, but I put some this on my toenails and they looked the best they have in ages. This color is beautiful (tons of people asked me where they could get this color) and it’s perfect for everyone…especially redheads! This Hyland’s drawing salve saved the heck out of my feet. I have the worst ankles in the world. Straight up, I don’t take care of my feet. I don’t really know how, nor do I have the patience to learn. I put some of this on the bottoms of my feet and the next morning they were soft and beautiful! This shampoo and conditioner made my hair look silky smooth and lustrous without any other products. The smell wasn’t strong but made me feel incredibly clean, which, aside from cleaning my hair, is about all I can ask of a shampoo and conditioner. It’s perfect for red hair because it brought out the natural shine of my hair, making it look super red! As you can tell, every product is definitely a winner here! 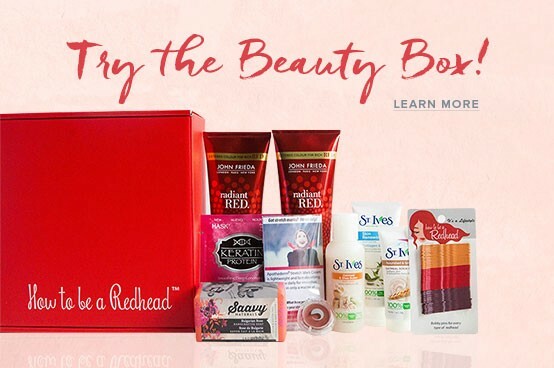 From products that will help move your day along, to products that will make you feel incredibly glamorous, every single thing will make your transition into redhead season a little bit sweeter. 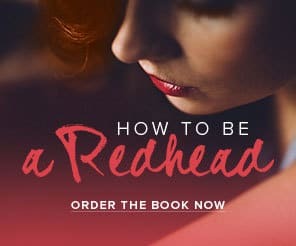 No matter what, don’t forget to Rock it like a Redhead!